Sunday liquor sales: Who is fighting them and why? Should liquor stores be allowed to be open on Sundays? Do you favor Sunday liquor sales? 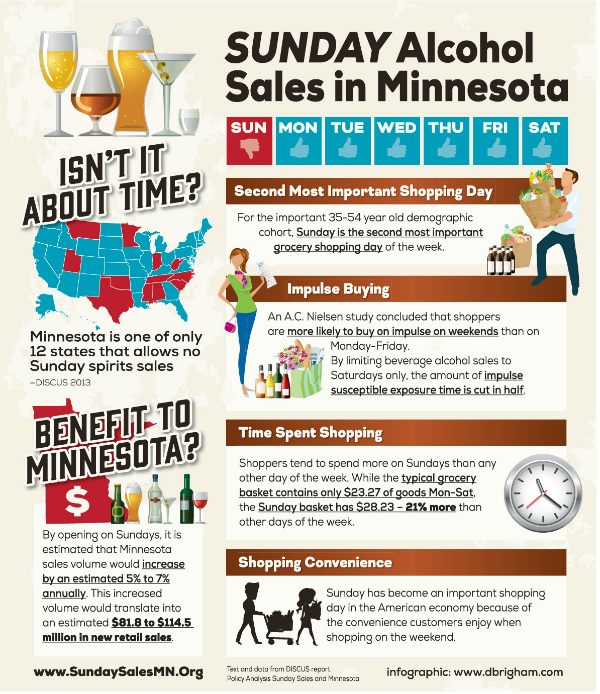 Do you think Sunday liquor sales should be allowed in Minnesota, or not?